The Siskiyou Forward Movement obtained copies of campaign spending reports for the June 2016 election. Then, we reviewed and aggregated them to produce the reports shown below. We encourage you to post on the Siskiyou Forward Movement Facebook Page if you have comments, questions, or want to share additional information about campaign finance in Siskiyou County. 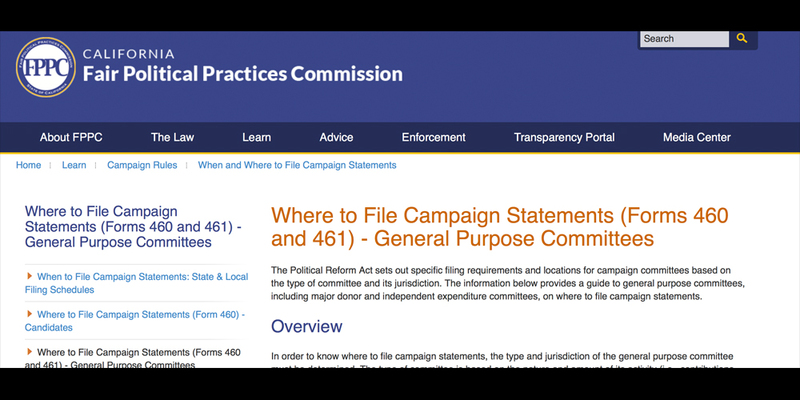 Local candidates and ballot measure committees must file spending reports with the County Clerk‘s office according to the schedule and regulations set by California’s Fair Political Practices Act. The California Fair Political Practices Commission and Secretary of State‘s offices also administer these laws. Their sites include links to campaign finance reports for state candidates and measures. While some large counties post their campaign finance reports online, our citizens obtain this information directly from the County Clerk. We asked for copies of all reports for county offices and ballot measures for the June election cycle (received through August 1, 2016). It is possible additional or amended reports may have been filed after that. We will continue to review these filings, and intend to create a similar analysis early next year for the November election cycle. As a new Siskiyou County General Political Action Committee, we are continuing to learn about these often complex regulations. Therefore this is not in any way an audit or comprehensive review of county filings. Instead, we are simply making data we received more publicly accessible. 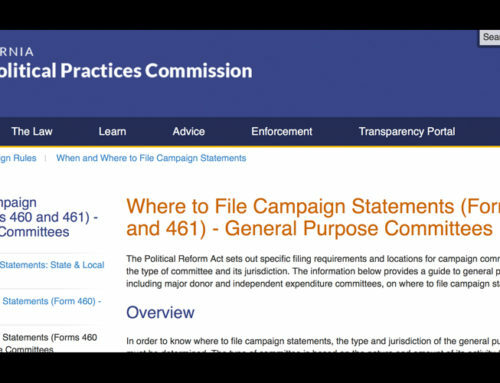 We have prepared a series of reports, derived from a spreadsheet database sourced from 23 different Siskiyou County FPPC Form 460 filings by 10 campaigns. These include three county supervisor elections. In District 3, Lisa Nixon and David Simmen filed reports, while District 1 candidate Brandon Criss (running unopposed) and District 2 candidates Ed Valenzuela and Larry Bell all did not file campaign spending reports by the deadline. Therefore, citizens do not know how much was contributed and spent in these races. No Republican groups filed reports. The Kurt Andrus for District Attorney committee and Siskiyou County Deputy Sheriff’s Assn. PAC filed reports showing no activity. Here’s the header information from the Form 460 reports. Please note that because of the way reporting of cash receipts, loans, etc. on the reports is structured, numbers may not exactly match the detail shown below. The above reports show about $74,000 in loans and donations made to campaigns in the June 2016 election. Lisa Nixon’s District 3 Supervisor campaign raised the most money ($19,480), against her opponent David Simmen ($4,728). She donated $3,000 of this to the Committee for Measures T & U, and $1,207 to the Siskiyou County Water Users Association after the election. The Committee for Measures T & U raised $15,977 (including the $3,000 from Lisa Nixon’s campaign) against $4,771 to opponents Siskiyou Alternative Medicine. The Committee for Measure S received $6,613 from Sheriff Jon Lopey, plus $1,500 from jail architects Nacht & Lewis and $886 from the Siskiyou Correctional Peace Officers’ Association. 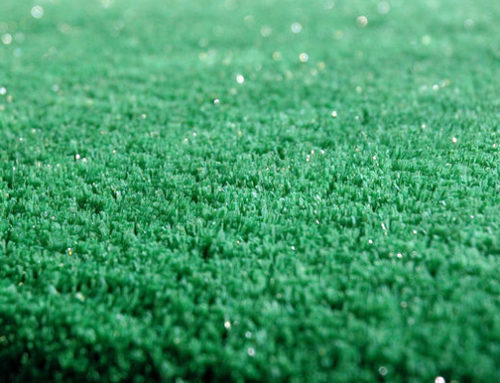 The Siskiyou Forward Movement took in $2,112 (mostly as a start-up loan from Andy Fusso; $199 was spent to defeat Measure S, with the rest going to qualifying November’s Measure H Groundwater Initiative for the ballot and general expenses). The K.E.E.P. Committee for Measure B (Lake Shastina) received $2,450 in donations, and the Democratic Central Committee received $2,450. These reports show how campaigns spent their money. Mailers and newspaper ads were high on the list in addition to signage and fundraiser expenses. Smaller amounts were spent on radio advertising and social media.